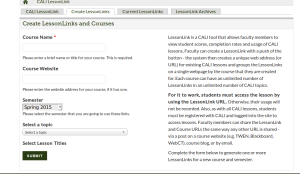 Added a tweak to the LessonLink layout and approved for deployment next week. 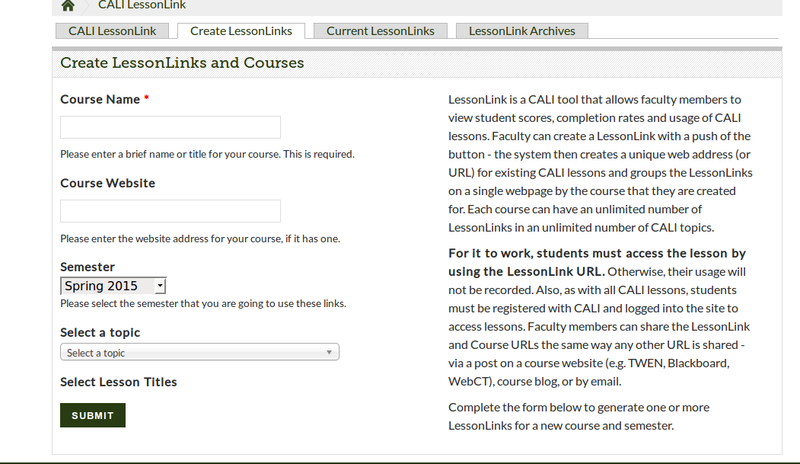 Finally on today’s list, a change to the layout of the Create LessonLink page to make the help text less annoying. No one likes to scroll to the bottom of the page all the time! Next up, a fix to sort out the less than pleasing layout of the front page feature space.